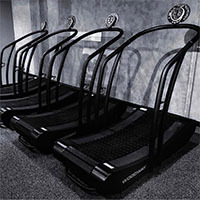 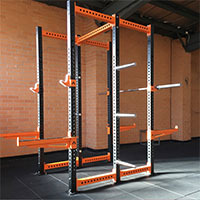 Wall Mounted Storage is the best way to get your gym and exercise equipment off of the ground so that you can maximise valuable floor space. 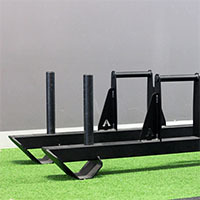 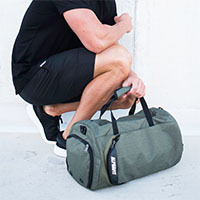 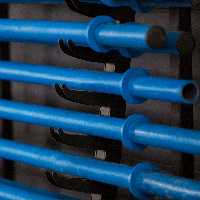 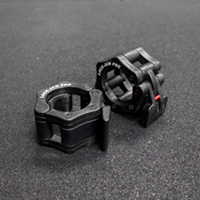 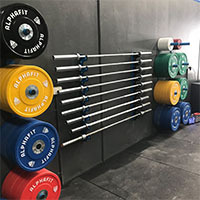 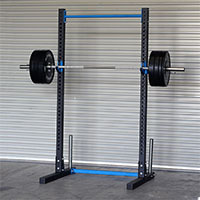 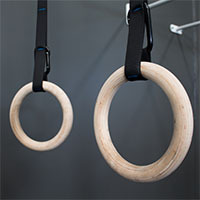 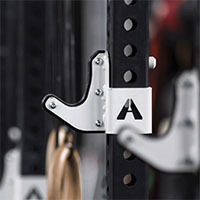 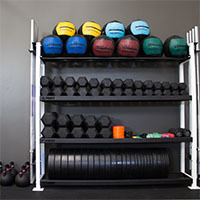 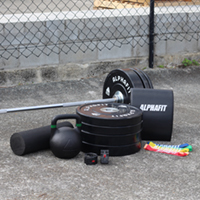 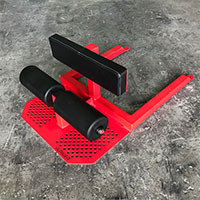 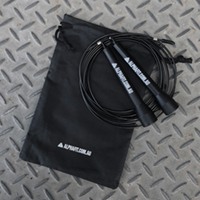 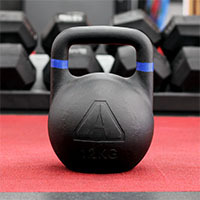 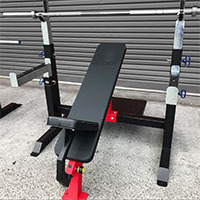 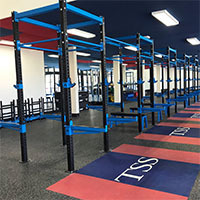 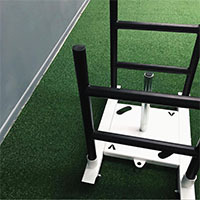 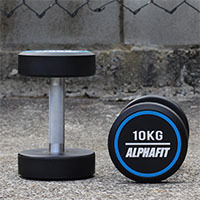 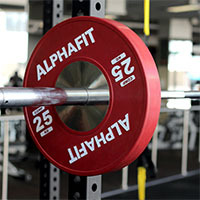 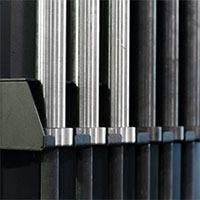 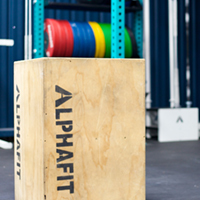 AlphaFit has an extensive range of Wall Mounted Storage systems so that even the smallest wall space can be turned into a safe and secure home for your barbells, weight plates, skipping ropes, rollers and more. 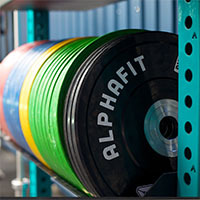 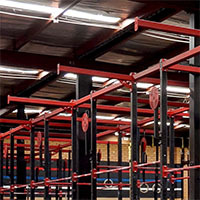 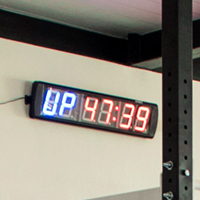 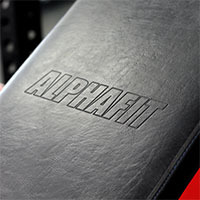 Whether you are training out of your garage gym, running a functional fitness affiliate or setting up a large scale training facility, browse through our range of Wall Mounted Storage equipment or chat to AlphaFit today to find the right system for your space.